Comment: Need to install Rachio smart controller, also some work needs to be done on repairing an existing part, some of the wires seem to be corroded. Also interested in reburying / making heads stick up less in some locations. Comment: Plan and install a new yard sprinkler system for the front and back yards of a single family home. Sacramento Lawn Care Services are rated 4.67 out of 5 based on 3,118 reviews of 49 pros. 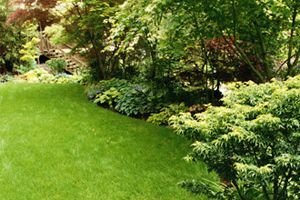 Not Looking for Lawn & Garden Care Contractors in Sacramento, CA?